Committed: The Mystery at Shady Pines finds you strapped to a bed inside of an abandoned hospital! 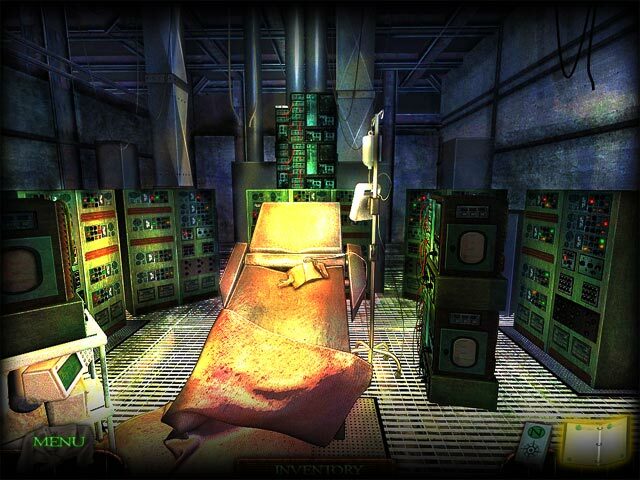 Escape from Shady Pines and save the other patients! 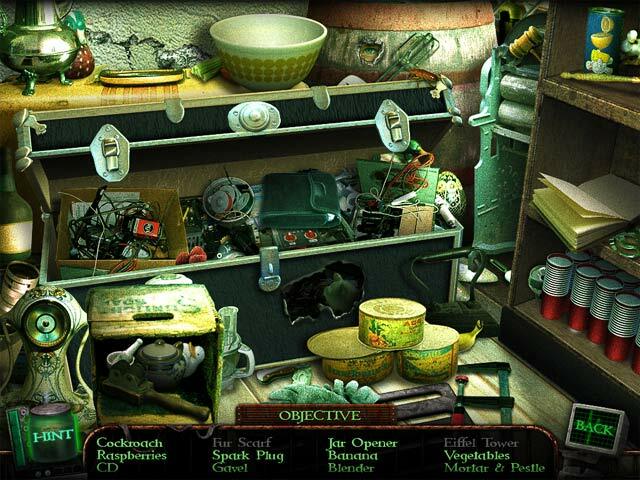 Explore the mysterious hospital and stop the psychotic doctor before it’s too late in this incredible Hidden Object Puzzle Adventure game. 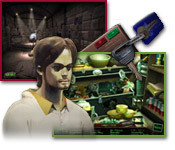 Navigate terrifying twists and survive special surprises as you solve challenging minigames and uncover the truth in Committed: The Mystery at Shady Pines!